The unsolved double homicide of a Canadian couple in 1987 may have been cracked after police said they used the same genealogy technology that led to the capture of alleged 'Golden State Killer' Joseph James DeAngelo. 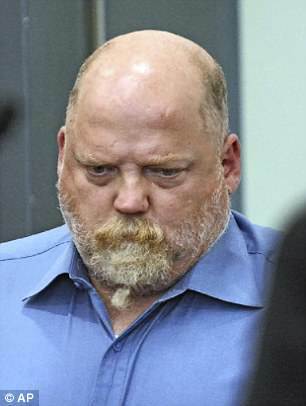 The Snohomish County Sheriff's Department announced the arrest of 55-year-old William Earl Talbott II for the murders of Jay Cook and Tanya Van Cuylenborg on Friday, according to Buzzfeed News. 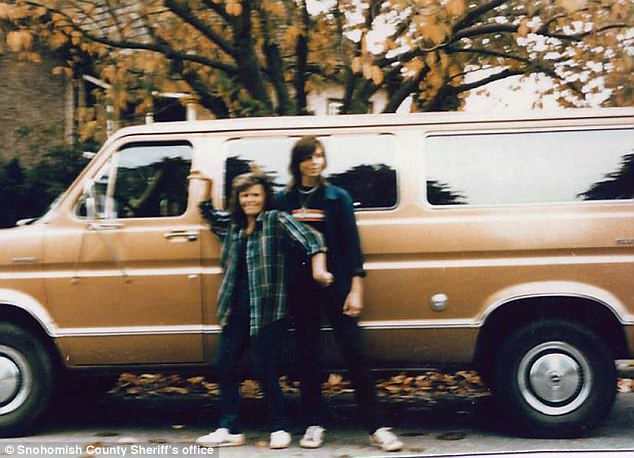 Police say that on the night of November 18, 1987, Cook, 20, and Van Cuylenborg, 18, drove their van to the Seattle area from British Columbia on a short overnight trip. 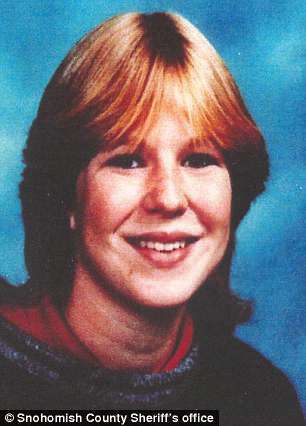 Van Cuylenborg's body was found a week later in a ditch in rural Skagit County, Washington, with a subsequent investigation finding that she had been raped then shot to death. 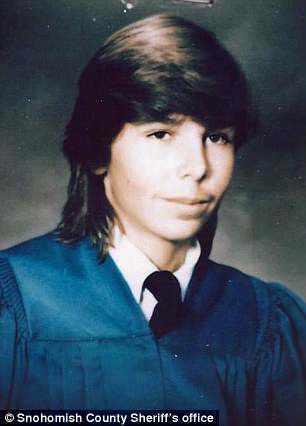 Cook's body was found two days later and 50 miles away, covered in a blue blanket. Detectives said he was strangled and beaten to death. 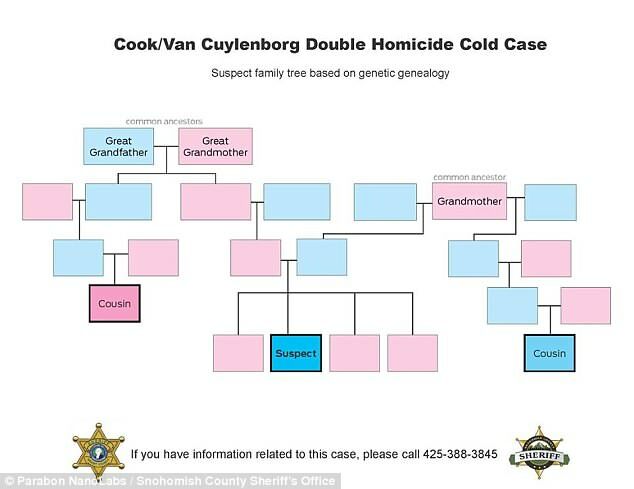 All potential leads in the double homicide case has long been extinguished until Thursday, when Buzzfeed News reported that DNA evidence from the 31-year-old crime scene was placed in a public genealogy database called GEDmatch. 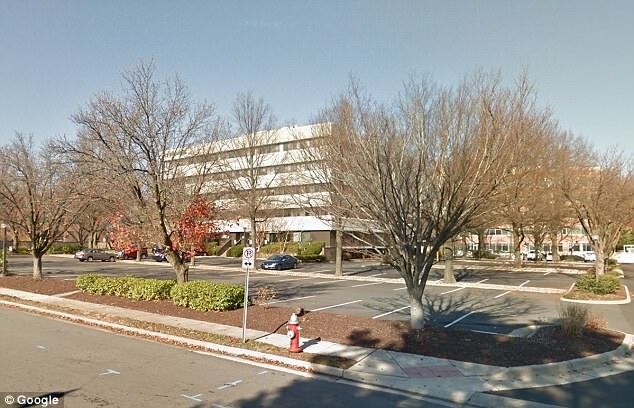 The database, controlled by a company called Parabon NanoLabs, consisted of DNA samples from 100 crime scenes and was capable of finding matches with people determined to have familial ties with potential suspects. 'The significant matches were at about the second cousin level,' Parabon genealogist CeCe Moore told reporters at a press conference following Talbott's arrest. According to Buzzfeed, Moore had to establish family tress of the great-grandparents of the people whose DNA profiles matched with evidence found at the crime scene. Moore then looked into the descendants of these people, where she found that the family trees converged on a couple who had only one son: William Earl Talbott II. Moore has since confirmed that Talbott's DNA matches the crime scene sample. Cook's sister, Laura Baanstra, later told Buzzfeed News that she's hopeful her family will finally get closure after waiting 31 years. 'Detective work has sure come a long way in 30 years,' Baanstra added. Questions still remain as to how Talbott allegedly met the couple or what his motive for the murders may have been. 'The investigation still has more work to be done,' Snohomish County Sheriff Ty Trenary told reporters.